Frank Kurtis built over 800 cars over a 30 year period. The first “500 Series” appeared at Indianapolis in 1952 driven by Bill Vukovich. He led the race for 375 miles and he would have won if he had not suffered a steering box failure with four laps to go. 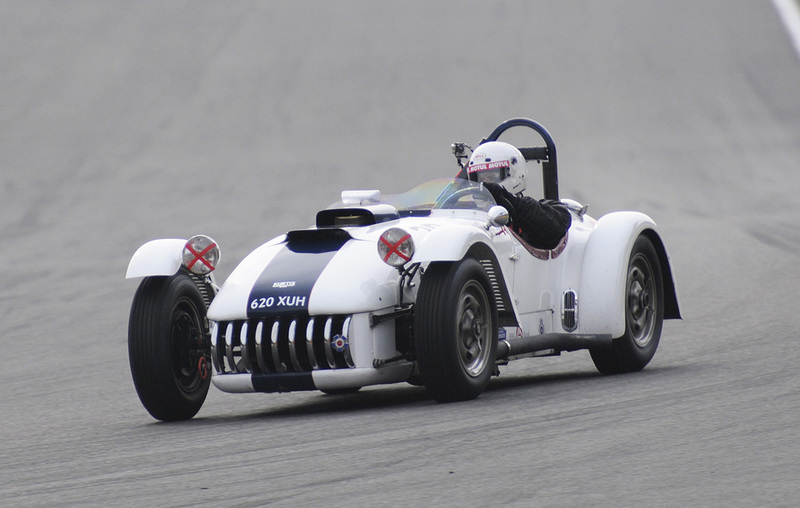 This impressive performance inspired Kurtis to go on and produce a sports car for road and track, not least because he had test driven an Allard and knew he could do better. 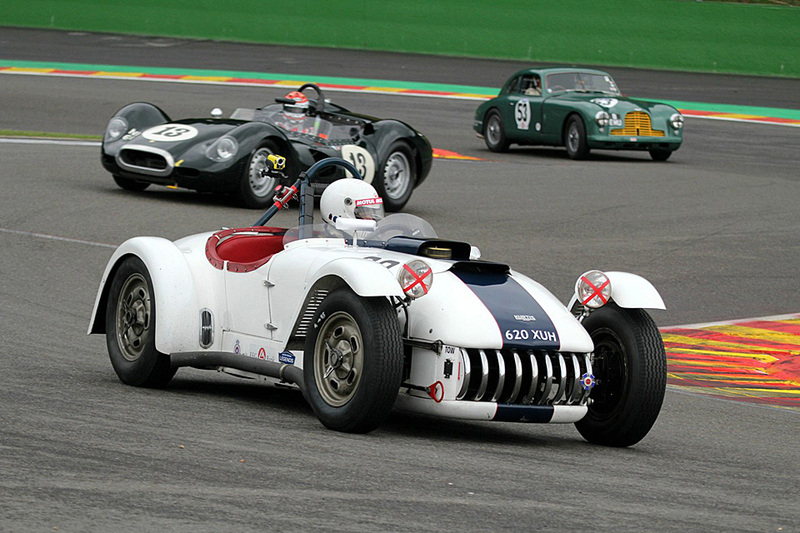 The spec of KK45 is based on the car that Tony Bettenhauser entered into the 1953 Carrera Pan Americana. KK45 has been in the UK since 2007 and has been carefully developed into a front running Fifties sports-racer. The rugged 5½ Litre Chrysler engine easily produces 395 bhp at the rear wheels through a four speed Jaguar XK gearbox. The suspension is torsion bar with telescopic dampers and 11 inch Ford drum brakes. 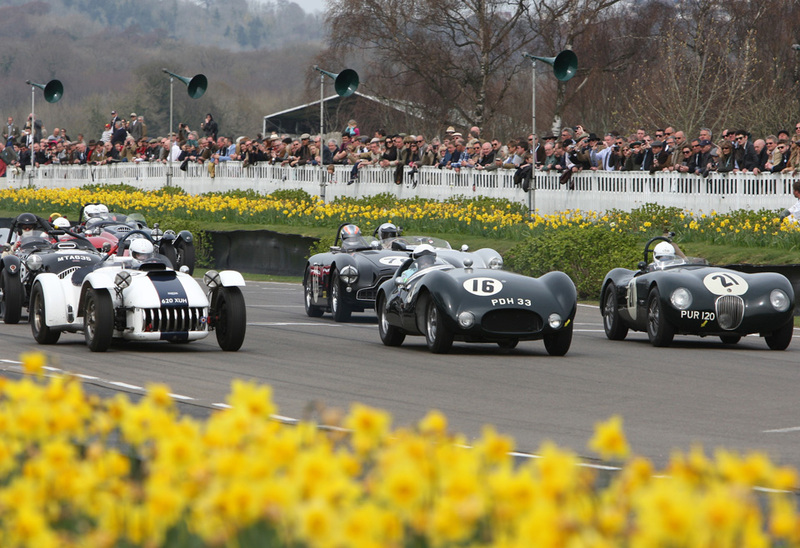 Last campaigned in 2014 it finished 3rd in the Woodcote at Silverstone with a 2.32 best lap and won the Peter Collins Trophy at Goodwood (best 1.32). 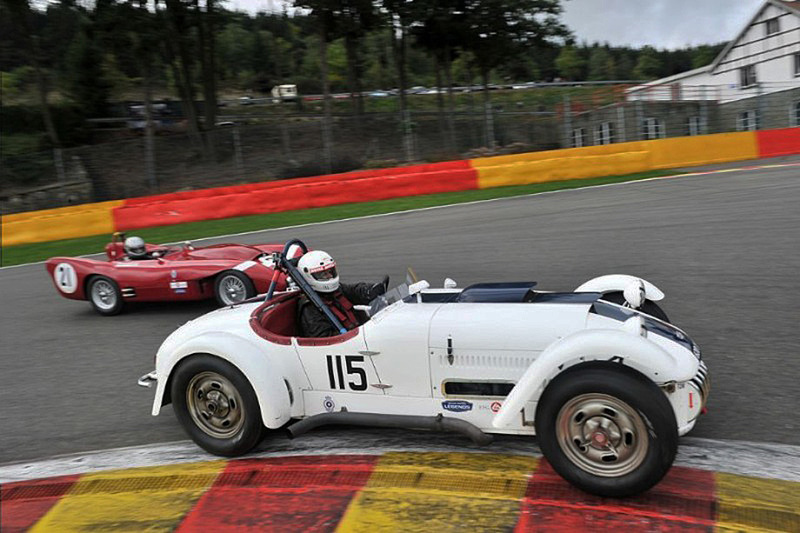 It is highly eligible for the most prestigious events and notably race impresario Duncan Wiltshire is keen to see it back in the Woodcote Trophy and with the new rules a run at Monaco is a possibility. It is road registered, has the new HTPs (valid to 2024) and is well endowed with spares. Remarkably it is priced at less than a decent Ace Bristol! You can sample the mayhem on youtube, two laps of Spa back seat driving with Geraint, clearly a man on a mission that day. Type in “Spa Kurtis” and turn up the volume. Be assured that with open pipes this car makes a noise like the wrath of God.